With a growing number of consumers choosing a stereo system for pure music listening over a home theatre system, manufacturers are putting a bigger emphasis on their stereo products and more importantly, concentrating on new features based on how these consumers are choosing to playback their music. 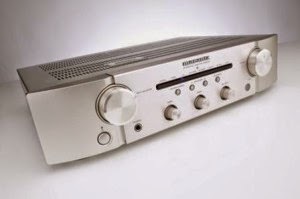 Over the last few years or so, Marantz have produced award winning stereo amplifier and CD player combinations that have mixed with the best of them in sonic ability and features. 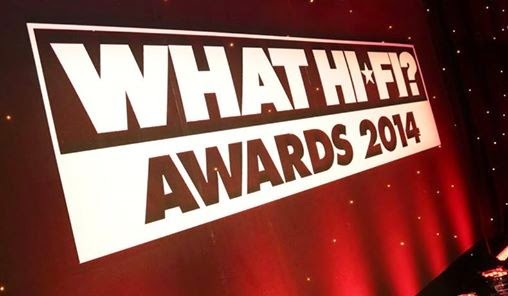 Their 6003 and 6004 ranges were clear winners in the last couple of years’ hi-fi awards and now Marantz have taken the next step in their 6005 range. Recently, Marantz introduced their PM6005 and CD6005 to follow on from where their excellent PM6004 and CD6004 left off. They have been around for a few months now, and our impressions are that this is the stereo combination to beat. We know that Marantz have a rich heritage in the stereo market and that ethos has clearly been carried through into these new models. What Hi-Fi? – PM6005 - Best Stereo amplifier up to £500, Awards 2014. “If you’re in the market for your first ever hi-fi stereo amplifier, this Marantz should be your first port of call. “Play Radiohead’s 15 Step on vinyl and the PM6005 marshalls the intricate and complex arrangement into a cohesive, rhythmic performance of tight drum beats, melodious guitars and lulling vocals. “There’s plenty to sing about with this Marantz amp. The digital upgrade broadens its appeal to a wider audience, and gives it an edge over its Rotel rival (which remains staunchly analogue). Add in that USB input, Marantz, and we would have nothing to quibble about. What Hi-Fi? – CD6005 - Best CD player up to £500, Awards 2014. 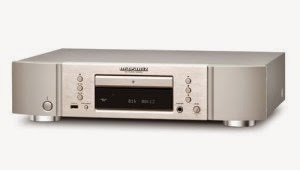 “The Marantz CD6005 is the best CD player we’ve heard at this price. But so was the CD6004, and the CD6003 before it. “Marantz has played it a little safe. But you don’t get this far ahead and throw everything out in the name of innovation. Give us a call or visit us at either branch to experience this award winning Marantz stereo combination for yourself.